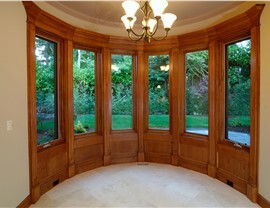 Flood your home with natural light and enjoy the view with our unique bow windows. Bow windows are an excellent way to increase the amount of natural light your home has, create a focal point for your exterior and make your home more energy efficient. 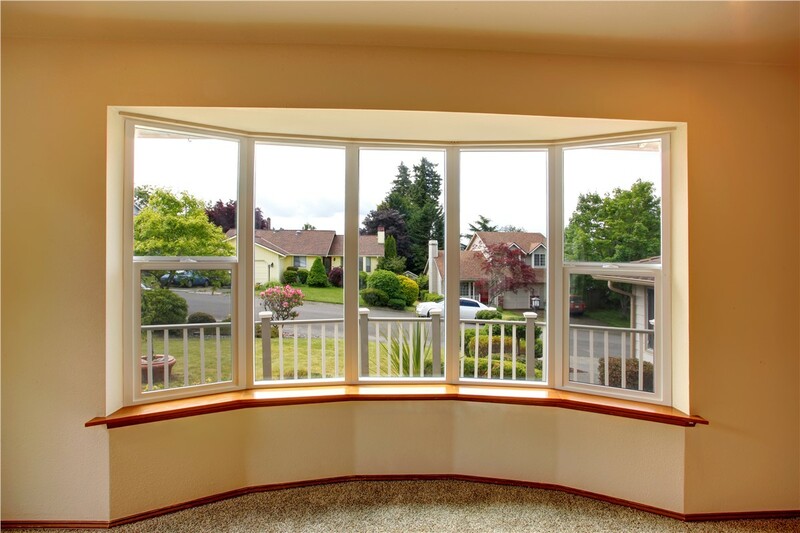 When you are looking for the highest quality bow windows, look no further than the experienced professionals at Get A Pro. 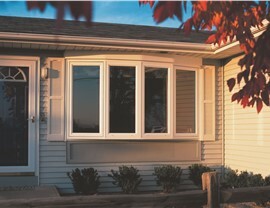 Our bow windows are crafted from the highest quality materials, such as our durable Pro-Tect windows. 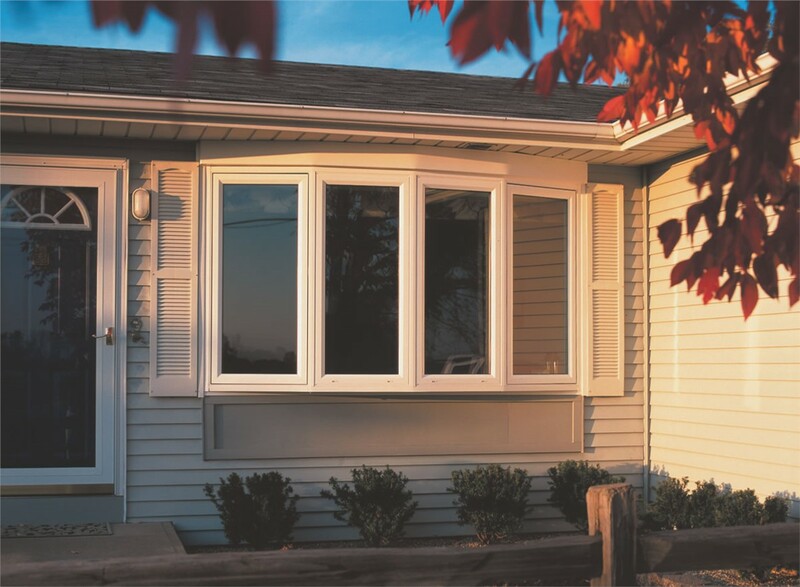 We offer a variety of styles from which to choose, and our bow window installation is always customized for your specifications to ensure a perfect fit. When you need the best quality products and services, trust the experts at Get A Pro. 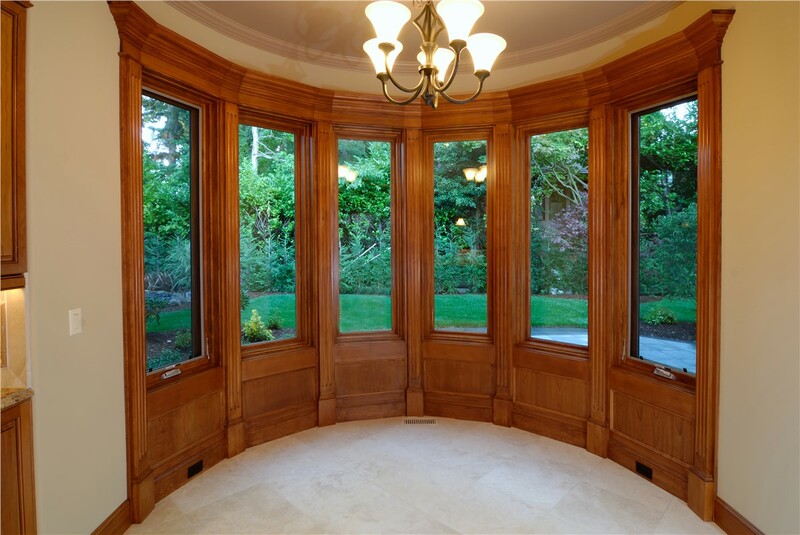 Increase Home Value - When you complete upgrades or renovations, such as bow window installation, you increase the resale value of your home. Added Space - Who couldn’t use a little more free space? Because our bow windows are an extension of your home, you’ll have a bit of extra room for your houseplants or a bench for a reading nook. More Natural Light - Be sure and get your daily dose of vitamin D by installing bow windows, which let in more natural light than traditional windows. 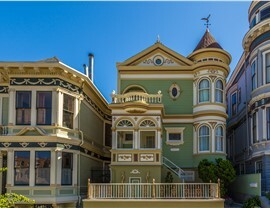 Exterior Focal Point - Immediately increase your home’s curb appeal by creating an exterior focal point with your windows. 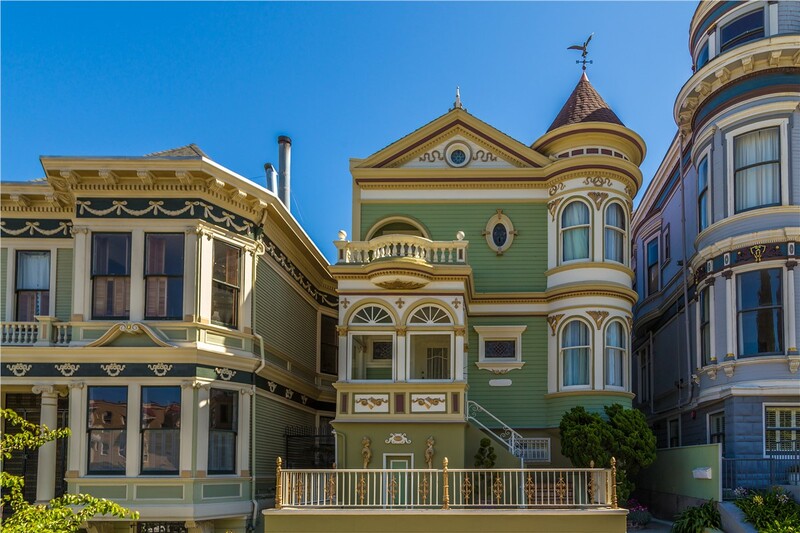 Higher Energy Savings - Energy bills can run high, but with energy efficient windows from Get A Pro, you can enjoy the savings these windows bring. 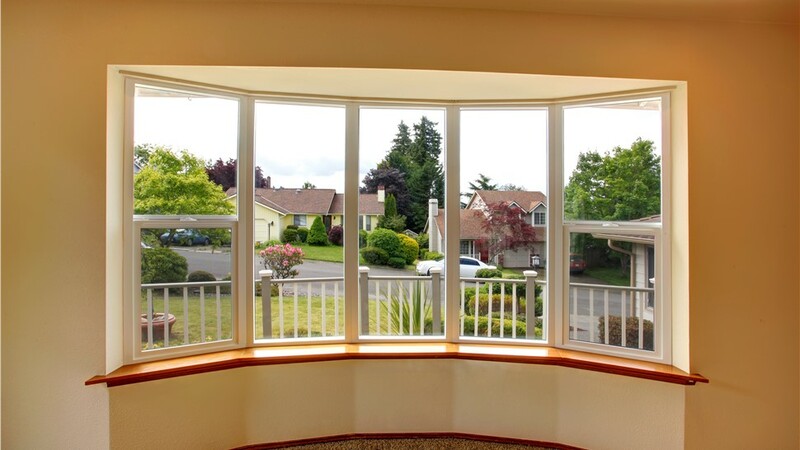 No matter what type of window you are looking for, Get A Pro is the window replacement company you can trust. Our window professionals work with you every step of the way to ensure you receive windows that fit seamlessly with your home! Contact us today to learn more about how our products and services can work for you! Call to speak with one of our friendly and knowledgeable representatives today or fill out our quick quote form online to request your free estimate!